In her acclaimed bestselling book The Confidence Game: Why We Fall For It…Every Time, New Yorker staff writer Maria Konnikova reveals the nefarious tricks of the con artist’s trade, showing us how frauds and charlatans manipulate us by playing on our vulnerabilities and what we perceive to be our best qualities. She does so with a sincere empathy for those who have been deceived, and an eye toward helping us all recognize our own biases. It is for this timely and indispensable work that Maria Konnikova will be awarded the 2016 Balles Prize in Critical Thinking by the Committee for Skeptical Inquiry. 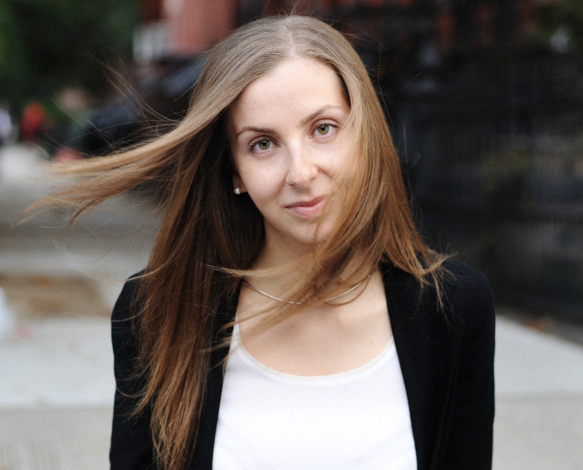 “Cons work so widely because, in a sense, we want them to,” writes Konnikova. “We want to believe the tale.” In The Confidence Game, Konnikova uses exhaustive research and absorbing narratives to lay bare the methods used by con artists to compel us to act against our own interests, and in so doing, reveals how even the smartest — and most skeptical — among us are utterly susceptible to being fooled. The Robert P. Balles Annual Prize in Critical Thinking is bestowed by the Committee for Skeptical Inquiry, publisher of Skeptical Inquirer magazine, and a program of the Center for Inquiry. Konnikova will receive the prize at the CSICon convention taking place October 26-29, 2016 in Las Vegas, which will also feature speakers such as Michael Mann, Lawrence Krauss, Cara Santa Maria, James Randi, Richard Dawkins, and many more. See CSIConference.org for more information. The Balles Prize is a $2,500 award given to the creator of the published work that best exemplifies healthy skepticism, logical analysis, or empirical science. The prize was established by Robert P. Balles, an associate member of CSI and a practicing Christian, along with the Robert P. Balles Endowed Memorial Fund, a permanent endowment fund for the benefit of CSI. Previous winners of the Balles Prize have included Julia Belluz of Vox.com, the writers and producers of Cosmos: A Spacetime Odyssey, Paul Offit for his book Do You Believe in Magic?, Michael Specter for his book Denialism, and Natalie Angier for her book The Canon: A Whirligig Tour of the Beautiful Basics of Science. The Center for Inquiry (CFI) is a nonprofit educational, advocacy, and research organization headquartered in Amherst, New York, with executive offices in Washington, D.C. It is also home to the Richard Dawkins Foundation for Reason & Science, the Committee for Skeptical Inquiry, and the Council for Secular Humanism.  The mission of CFI is to foster a secular society based on science, reason, freedom of inquiry, and humanist values. Visit CFI on the web at http://www.centerforinquiry.net.